Pioneer4you newest vape kit IPV D3S includes IPV D3S TC mod and IPV Janus sub ohm tank. the IPV D3 built-in YIHI SX150H chip, max output 80watts, support NI200, Ti and SS wires, output range from 10J to 75J, support resistance as low as 0.05ohm under temp control mode, temp control range from 212 to 572 degree. the newe IPV TC mod with 0.69inch LCD screen, easy read vape info. 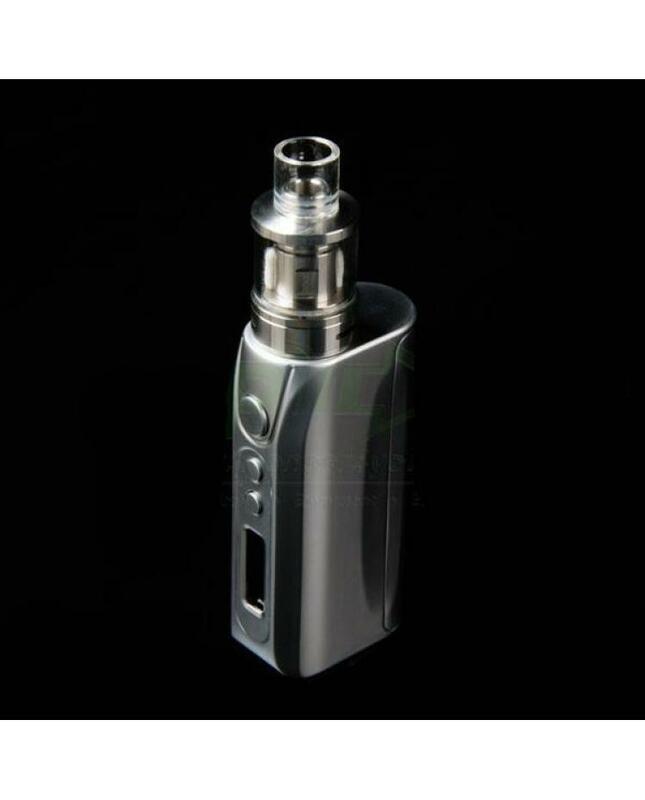 IPV D3S powered by 1pc 18650 battery. magnetic battery door, easily replace the battery. spring-loaded negative contact pin, compatible with most of 510 tanks. the ipvd3s with multiple functions to keep safe vape, low voltage/high input voltage/output short circuit/battery reverse protection etc. IPV Janus sub ohm tank can hold 2ml e juice, with top refill design, no leaking worry. janus tank with dual adjustable air slots, 0.05ohm resistance approximate.